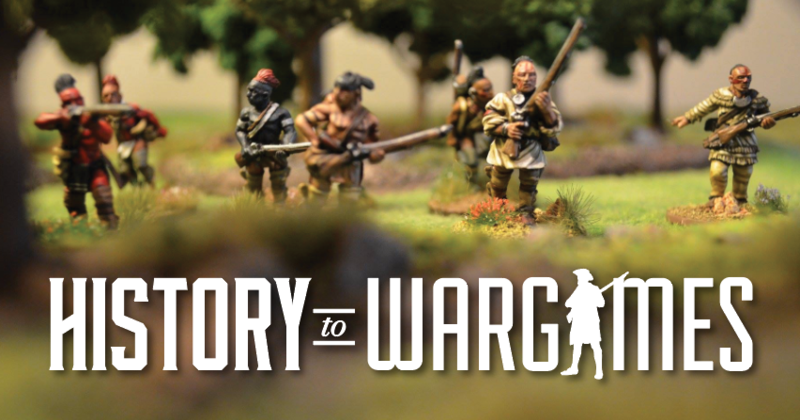 Battlegroup Pacific – Visit for the history and stay for the war gaming. Rob’s Pacific collection continues to grow with the addition of new landing boats. The boats were painted by him and are a collection of BattleFront and Gaming Models.